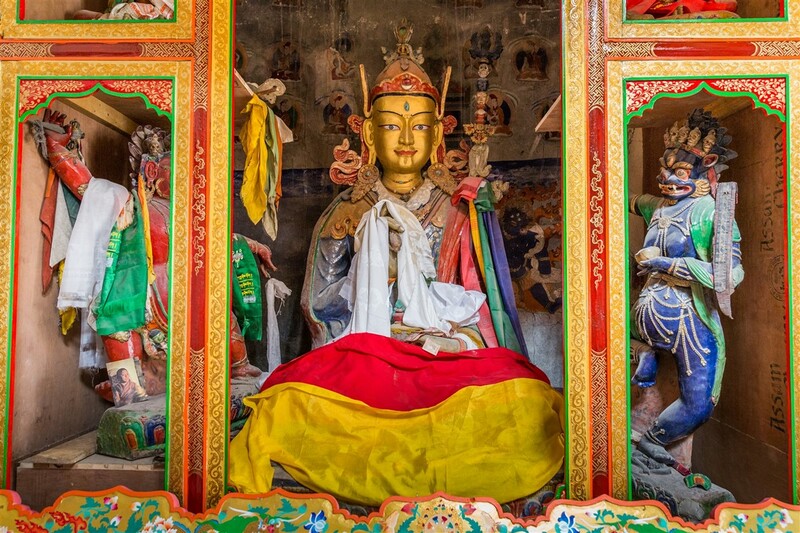 Mangyu Gompa is one of Ladakh’s most historic monasteries, but is often one that is overlooked by those visiting the region and exploring the sites en-route from Leh to Lamayaru. 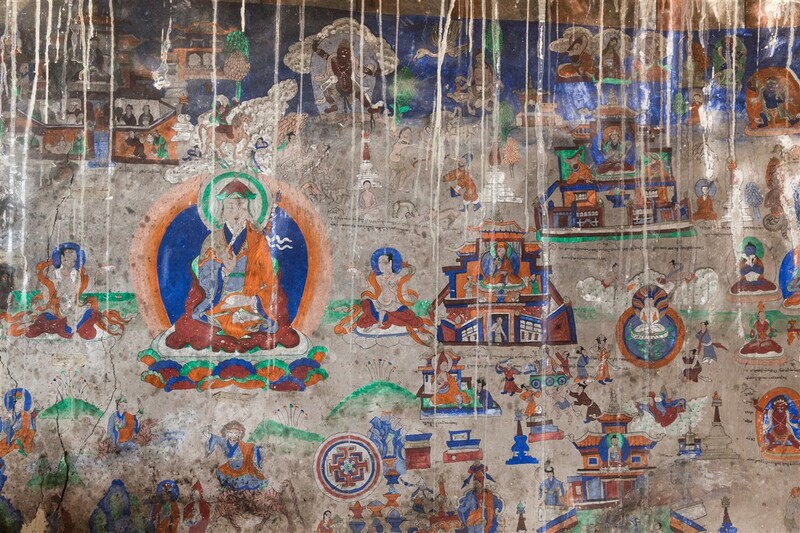 It is as old as Alchi Gompa and also shares some of the same icongraphical features, the earliest structures date to the late 12th or early 13th century. 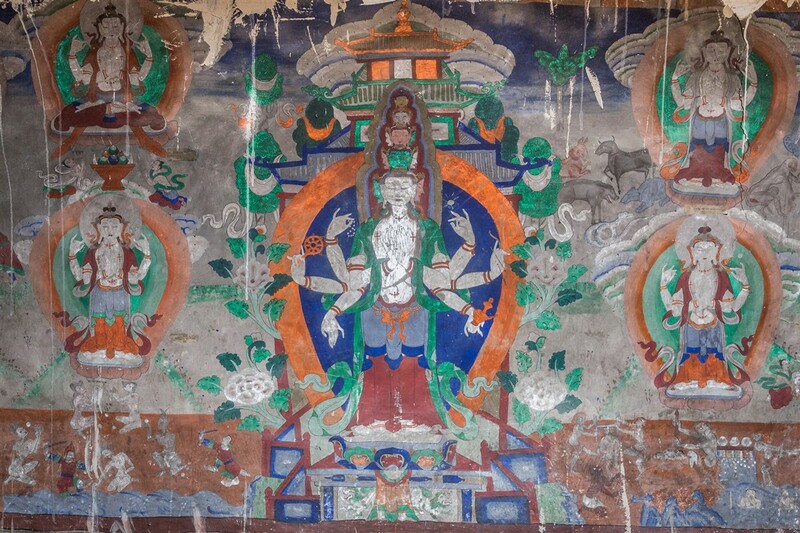 Where it differs from Alchi however, is that it is still used as a place of worship under the Nyingmapa order, the old unreformed school of Tibetan Buddhism. 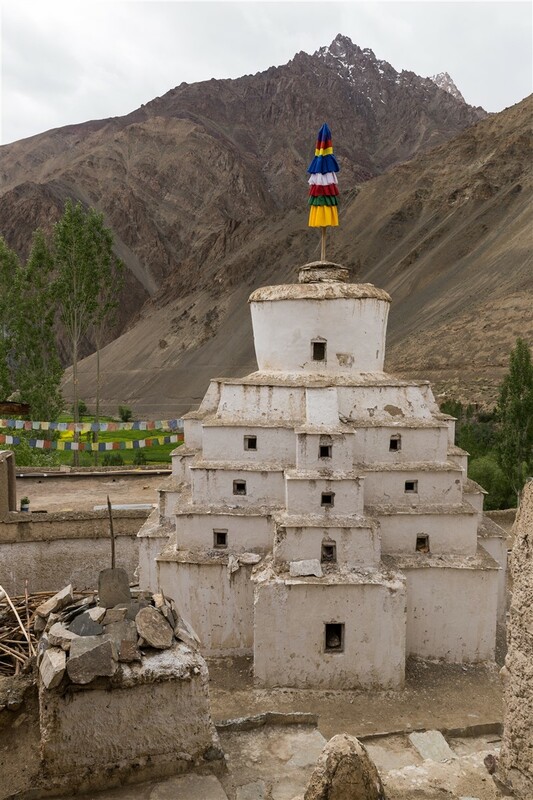 Mangyu Gompa lies within the village of Mangyu, 70km from Leh and accessed along a 7km link road heading south from the main highway which was only completed in 2007. The scenery along this new road is simply stunning as it winds up a narrow gorge before opening up to the village itself. There is no signage indicating the way, which no doubt helps contribute to the lack of visitors in the summer season. 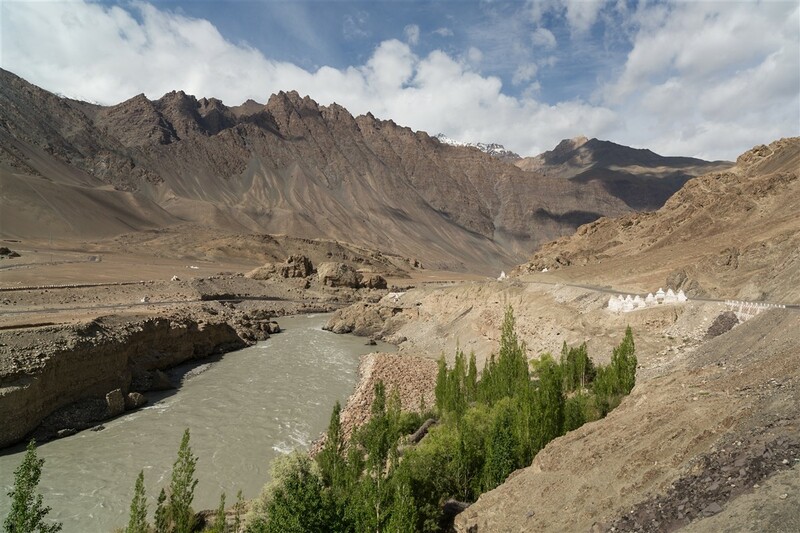 This is another one of those situations where you can easily feel as if you are discovering something special for the very first time, a little slice of Ladakh that no outsider knows about. Of course that isn’t really the case at all, but the rugged and remote location certainly contributes to that underlying feeling. One of the newer temples a little distance away from the dukhangs, also under renovation, was however open. 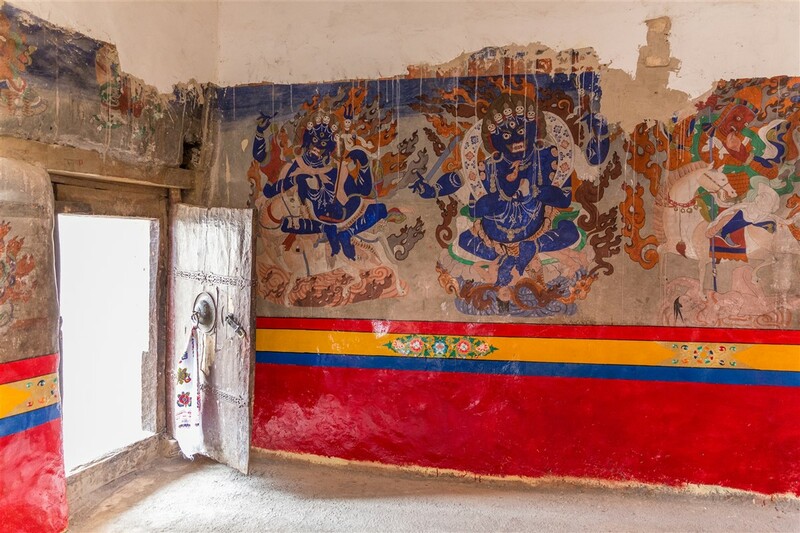 The conservation work is being carried out by the Architectural and Material Heritage divisions of the Delhi chapter of Indian National Trust for Art and Cultural Heritage (INTACH). 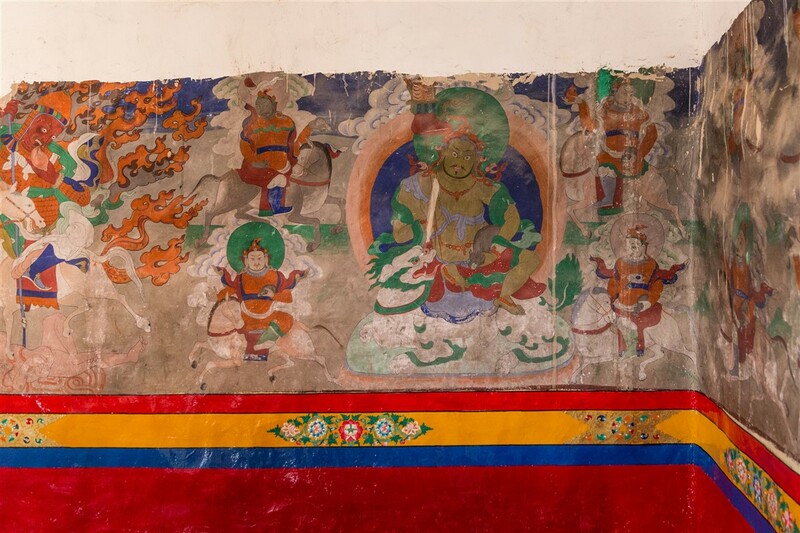 INTACH Conservation Institutes were established with the objective to preserve heritage for future generations. 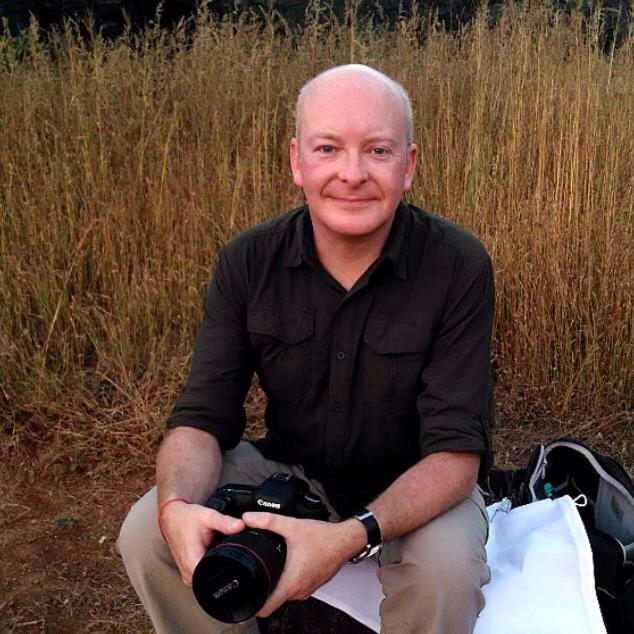 The center has undertaken continuous study and research to develop the best methodologies in the field of conservation science in India. As a result it provides unmatched services in conservation for art collectors. The center has also worked towards spreading concern for our heritage by conducting seminars and workshops to spread concern for heritage conservation. 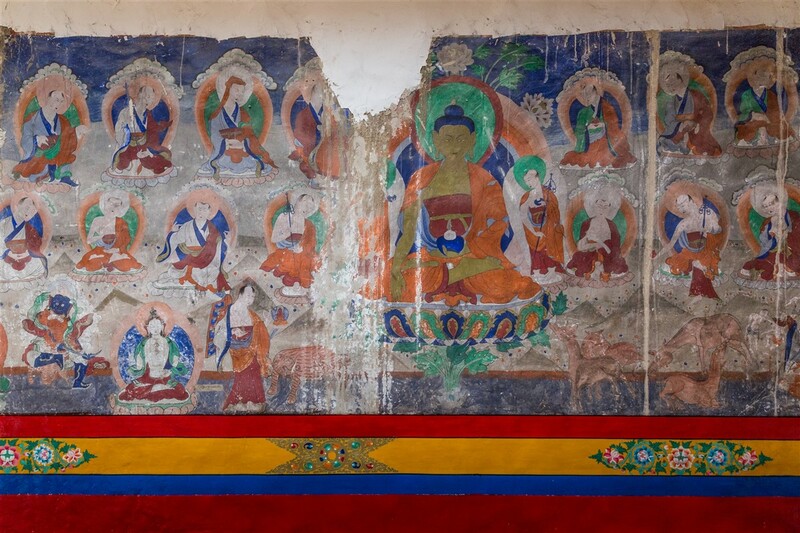 Here you can see in places how delicate and fragile the wall paintings are, clear evidence that the roof was leaking for a considerable time and pouring down the walls of the temple significantly damaging the murals. 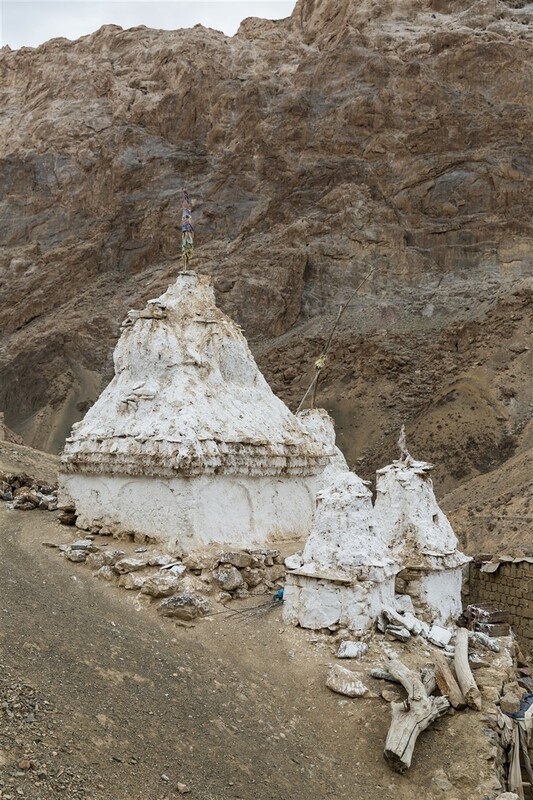 The Gompa is situated at a height of about 3500 meters and the entire region experiences extreme environmental changes in a year. In order to monitor these variations, INTACH installed a data logger from August 2012 to June 2013 to fully understand the extent of the environmental fluctuations, and to ensure the most appropriate course of action is undertaken. 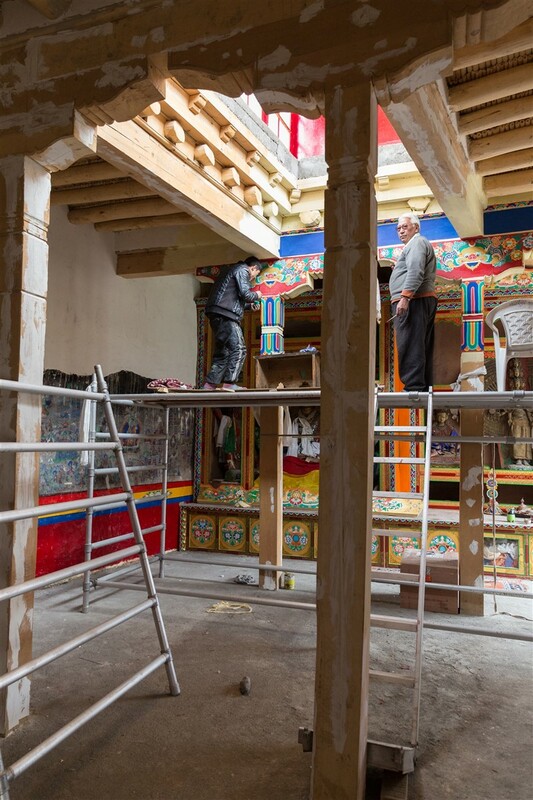 I don’t know how long the conservation work at Mangyu Gompa will take to complete, my visit was in June 2015 but I suspect with only a small window during the year when work is possible, it may take a few years. 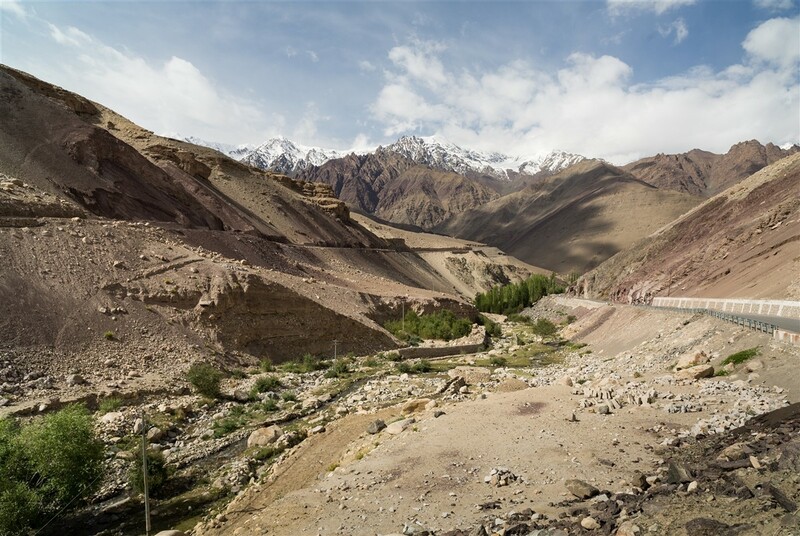 However, its only a short detour off the main Leh – Lamayuru highway, and is well worth exploring with the possibility that some of the restored temples are now open for you to see. Fascinating! 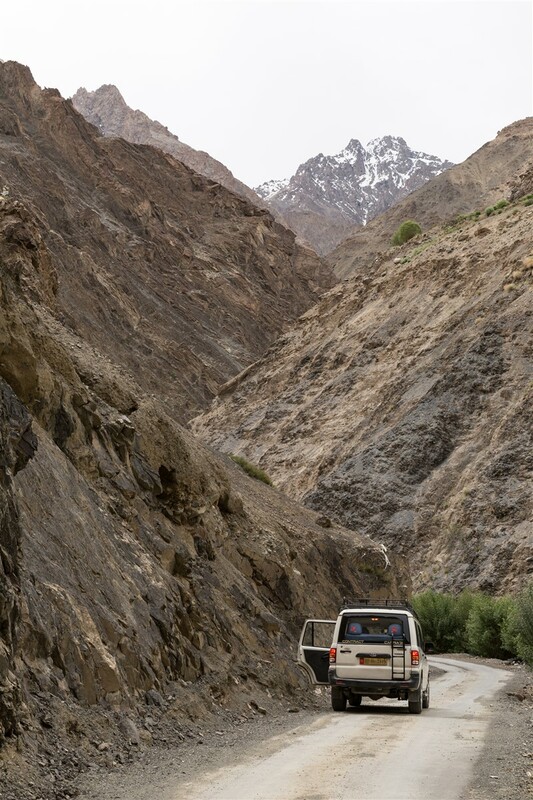 Going back to Ladakh this summer, will stop by. Any access/visit hints? You will have no problem getting to the right place. 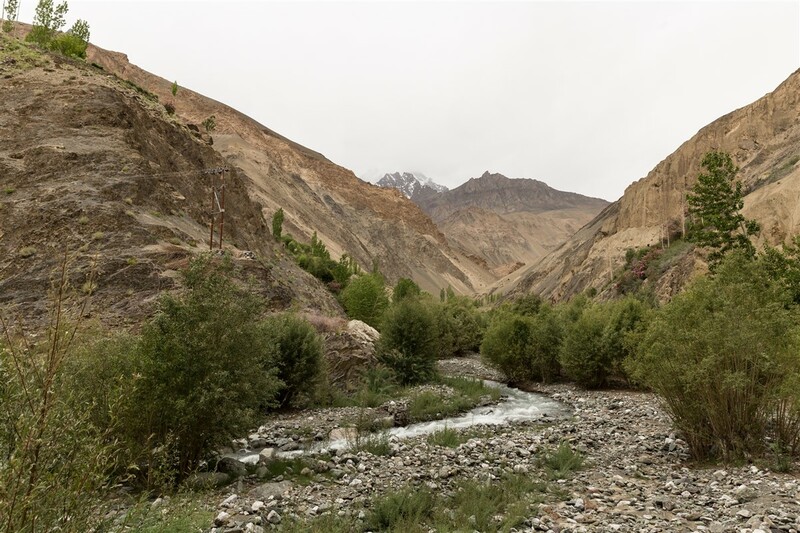 Essentially the track leading to Mangyu village comes to an abrupt end, and you need to walk less than 5 minutes through the village up to where the gompa is. 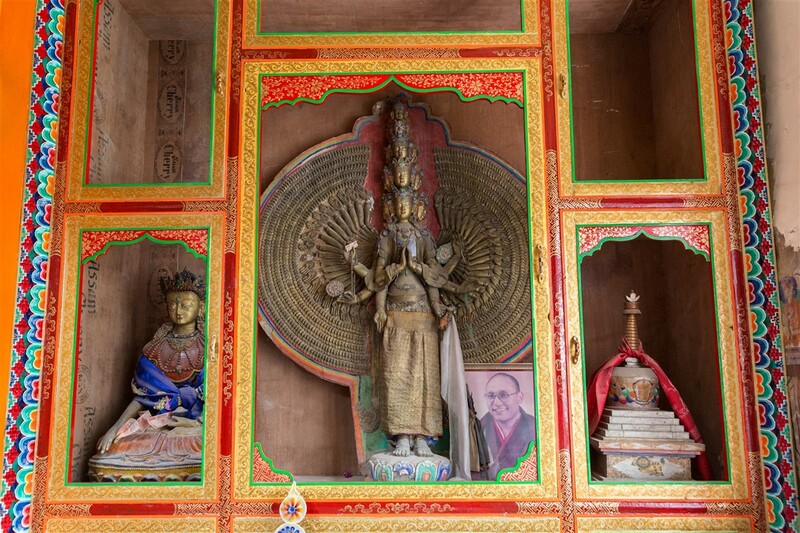 The temples are dotted around a small hillock, you may need to do a bit of exploring and when I was there last summer some of them were closed due to renovation. You may be able to get some of them unlocked if a suitable person spots you, so it’s worth lingering for a bit. 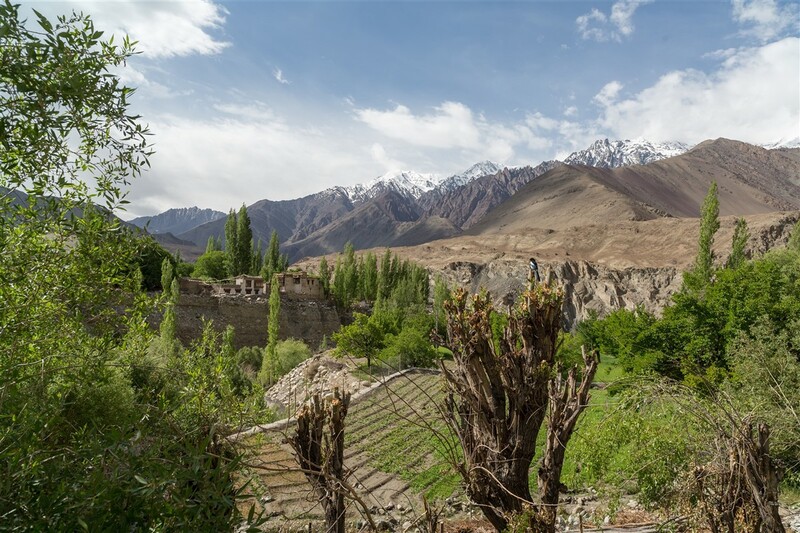 When in that region, do visit Alchi and Saspol Caves – both are stunning ! Enjoy your planning and travels, please do contact me if you have any other questions !